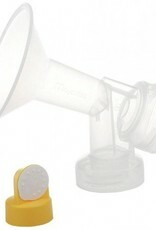 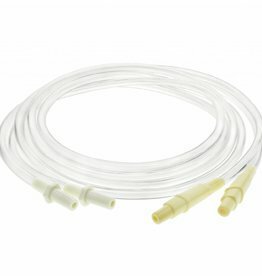 A Maymom breast flange that is compatible with Medela breast pumps. 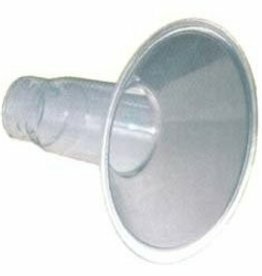 Tubes and bottles sold separately. 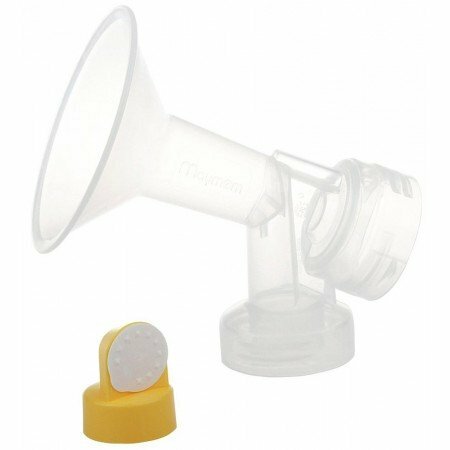 Maymom bottles are only compatible with Maymom parts - Medela bottles will not work with Maymom flanges.